Your Shaft Optimizer readings and Mizuno Swing DNA will show how many JPX Fli Hi's to fit within your iron set. Find your local Mizuno Swing DNA stockist for a recommendation. As well as providing a visual alignment at address, the drop down crown allows weight to shift low within the clubhead - assisting a higher launch. 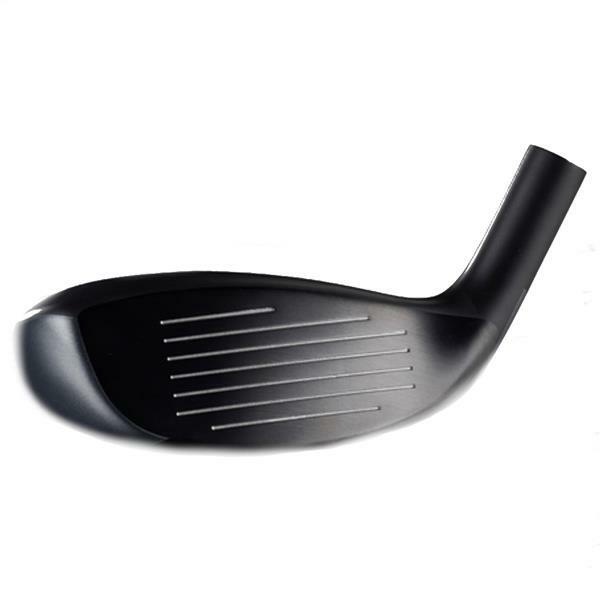 Allows the front portion of the sole to flex for increased ball speeds - especially low on the face. 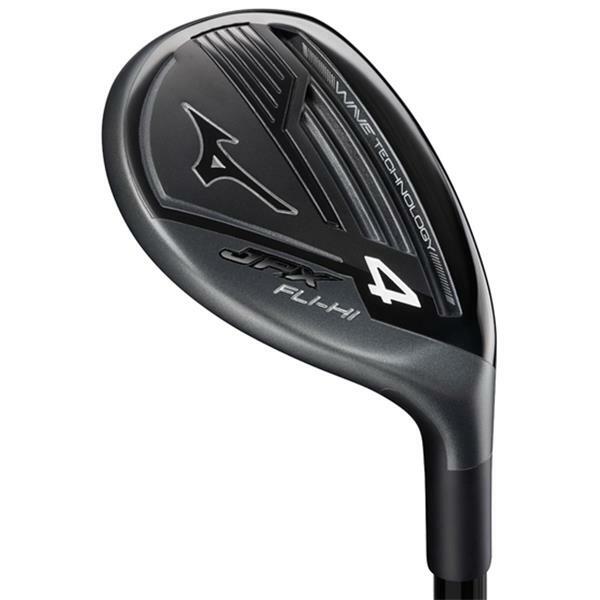 The JPX Fli-Hi's distinctive face-forward profile allows the leading edge to glide through contact for a consistent and high flight. Weight shifts slightly through loft options. The 4 and 5 have weight further back to assist launch, the 6 and 7 are slightly front weighted to compensate loft.